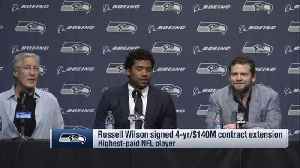 Russell Wilson and the Seattle Seahawks have come to terms on a new contract that will officially make him the league's highest-paid player. 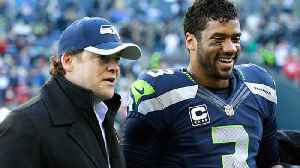 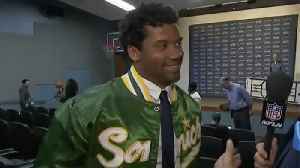 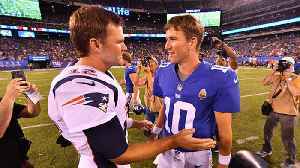 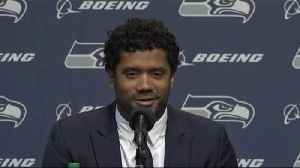 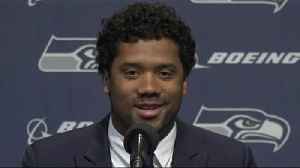 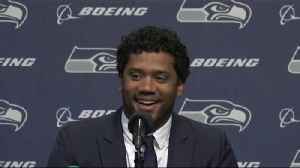 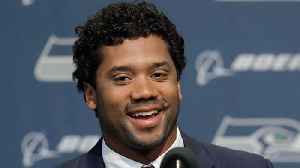 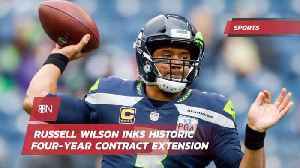 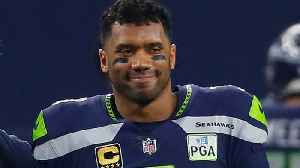 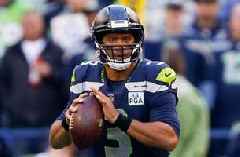 Hear why Colin Cowherd believes the new contract officially makes the Seahawks Wilson's his franchise. 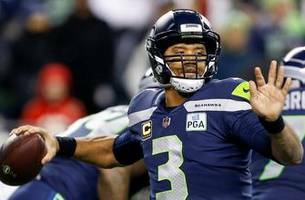 The Times learned Sunday Wilson is expected to be in attendance Monday whether or not he has a new contract with the Seahawks.